Luna Cake Shop specializes in delicious custom creations for any occasion. Your event is no doubt a special one, and your cake should reflect that! 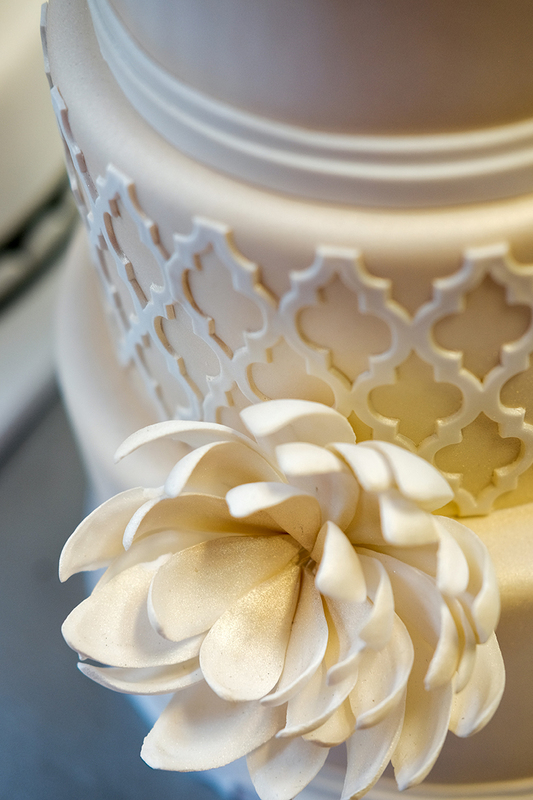 Allow Luna to showcase our extraordinary and unique cakes at your event. Be prepared... there will be a line of photographers waiting to snap photos of your cake! We have special social media dedicated to our Cake Shop! Feel free to follow our special pages dedicated to our wonderful Cake Shop! 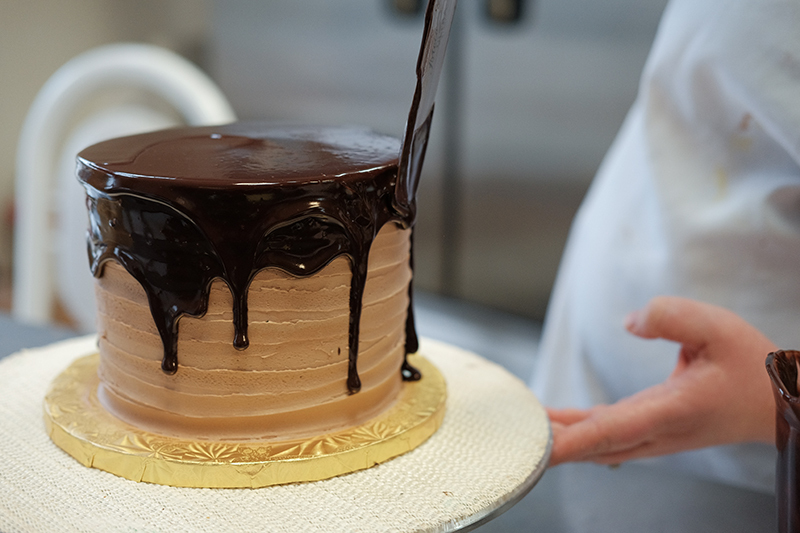 Our cakes, fillings and frostings are made from scratch. We use real ingredients to create the best tasting baked goods for our wonderful customers. Our cakes are typically three delightful layers of cake and two carefully made layers of filling. The number of servings you require is dependent on the number of guests. We offer a variety of sizes, and can accommodate any size guest list. Most custom cakes require 72 hour notice. Large sizes and additional custom features require at least 7 days. We often book up in busy months so please contact us as soon as possible. We can add fondant toppers & sculptures, priced accordingly. Our wedding cakes are hand crafted and uniquely designed for each couple. Whether you are local or out of town, we offer consultations and to-go tasting boxes. 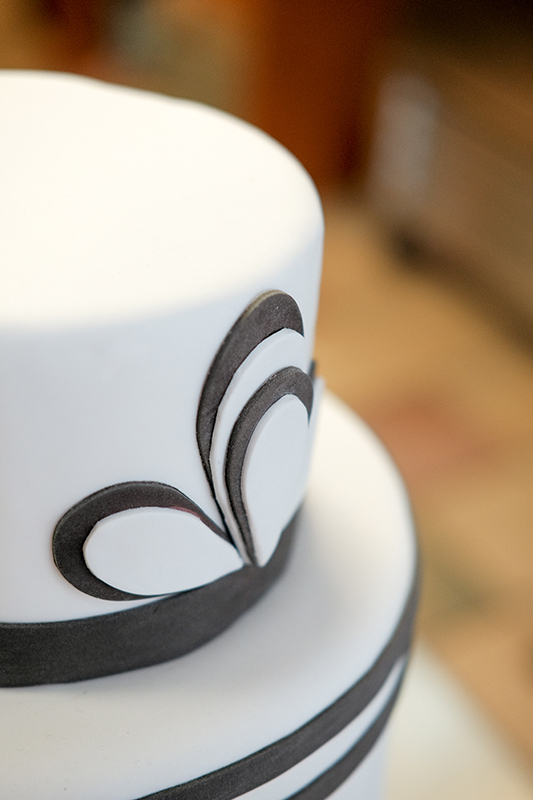 Our buttercream wedding cakes start at $5.75 per slice, with our fondant cakes at $7 per slice. * Delivery is based on mileage + set up. Cake stand rentals are available upon request. * Pricing and contact information can be found at the bottom of this page. While in college studying theater, Anna fell in love with pastry and baking. Soon after she changed courses and enrolled at Le Cordon Bleu in Pittsburgh, where she received her degree and graduated as Pastry Chef. Anna always had a passion for decorating. Alternating between cake decorating and desserts, she worked in various bakeries and cafes, crafting her skill. 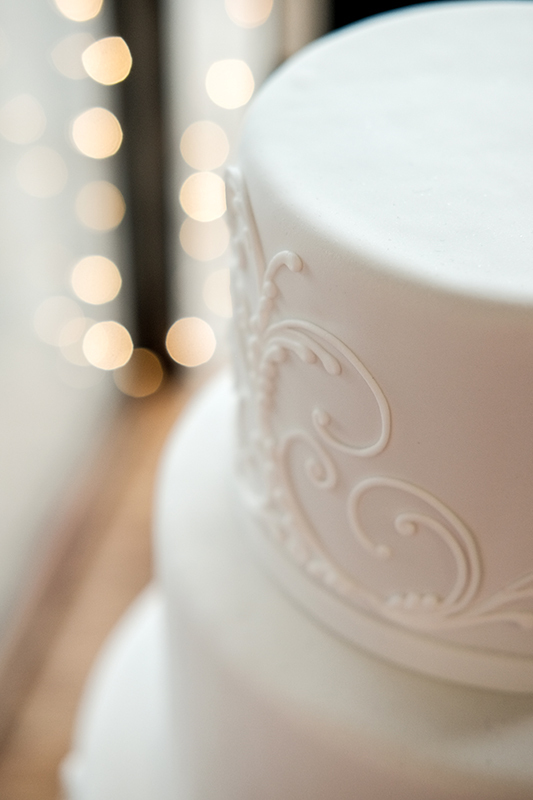 After some time spent as Pastry Chef at Portage Country Club, Anna found a home at Luna Bakery, and entered back into the world of wedding and designer cakes. Anna has indeed honed her craft at Luna. 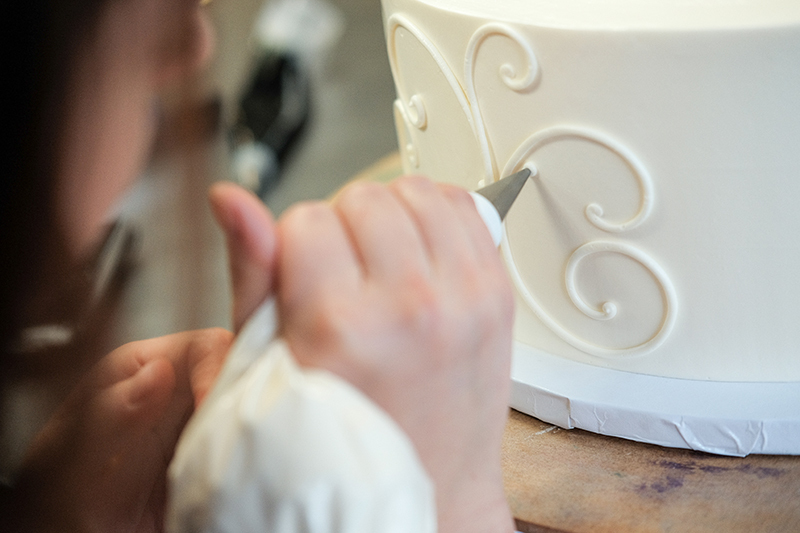 Together with Brynn, Anna, is Luna's Lead Cake Designer where she is able to design and decorate classic, beautiful wedding and special occasion cakes. Brynn has worn many hats throughout her career but has always felt at home in the culinary world. 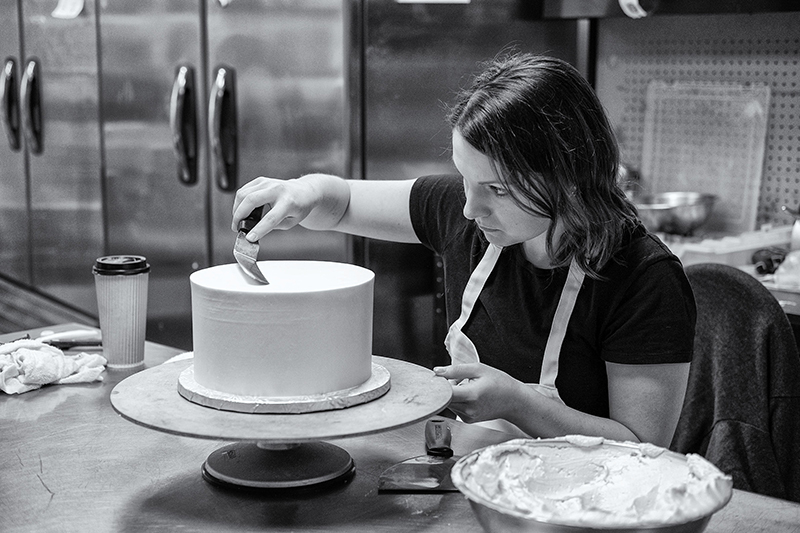 Her previous work with various catering companies, along with time in the bakery and cake decorating division of Whole Foods, ultimately led Brynn to the world of custom and designer cakes at Luna Bakery. With a background in art and art therapy, she is a talented individual with a creative and eclectic soul. She travels frequently which enables her to experience interesting art and unique culture around the world. For Brynn, inspiration is around every corner. 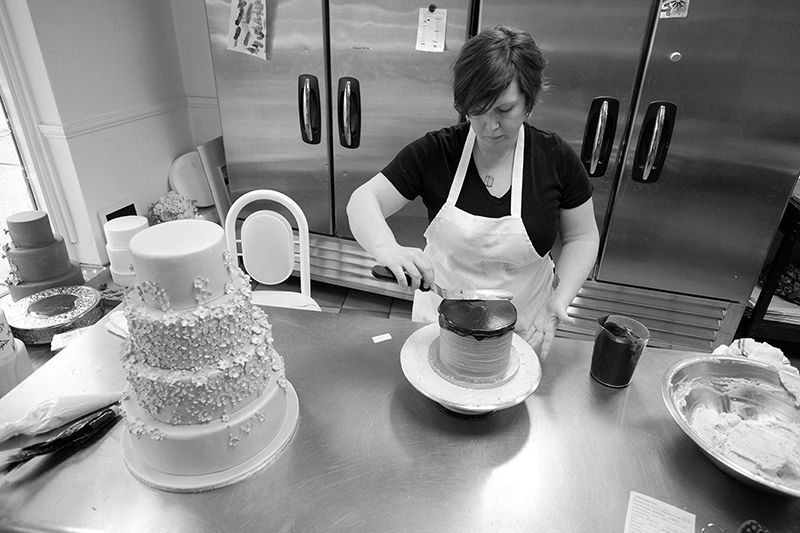 Working with her cake shop partner, Anna, Brynn oversees and runs the day to day activities in the cake shop while coordinating and planning special events and decorating beautiful specialty cakes. Interested in having Luna design your cake? We can assure you that you will be in great hands. For special occasion cakes. Includes standard decorations.